Beatking collects Rico Love, Kirko Bangz, and Ken Randle for the "Keisha" remix. While he's already released 3 projects since, Beatking's Gangsta Stripper Music Vol. 2 is still producing hits, with auto-tuned highlight "Keisha" recently making enough noise to earn a high profile remix. 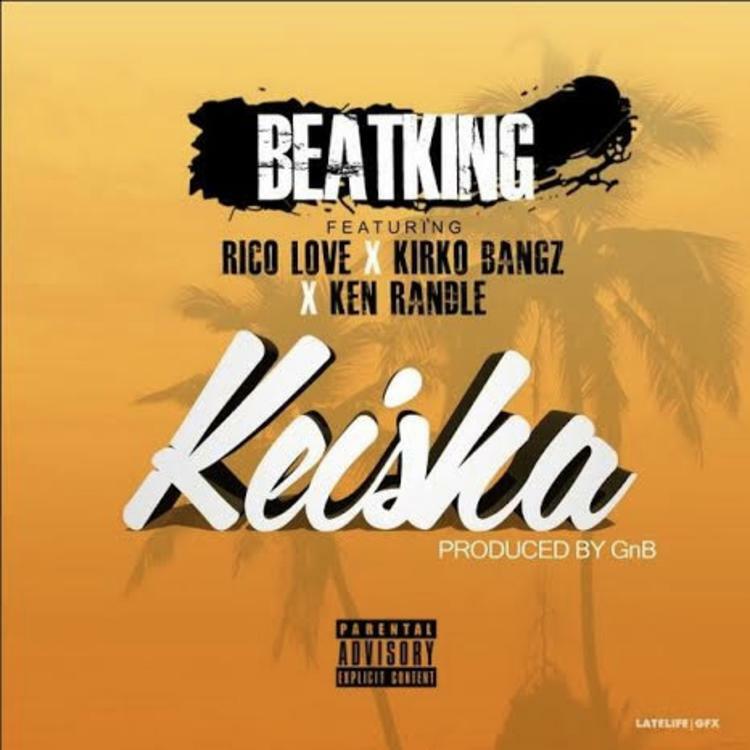 Kirko Bangz and Ken Randle -- a Houston icon and up-and-comer, respectively -- each contribute, as does accomplished songwriter, Rico Love. Pretty much all the artists riff on Club God's original melody, but each take things in their own direction as their verses progress. We know the record is popping off regionally, but this new take could be the push it needs to go nationwide. So the question is -- who has the best verse on this one? Listen to Beatking's most recent album, Club God 4, here.